It becomes more frequently for people changing thier smatrphone. If you were an OnePlus phone user and planned to switch to a new device, then the first thing you should consider is how to keep your privacy in safe place if you would sell or give away the old device. Why should I permanently remove every data from my phone? For a simple reason, if you are deleting any information from your device then they are actually not removed from your phone but rather they are saved in the cache memory of your smartphone in a state that may not appear to you. In short, these deleted files are still in your phone and they can be easily restored using any professional data recovery tool. Did you know that over thousands of identities are stolen every month from used smartphones sold by its original owners? You might think that you have erased everything from your phone but in reality these hackers are restoring your deleted files with the help of data recovery software. 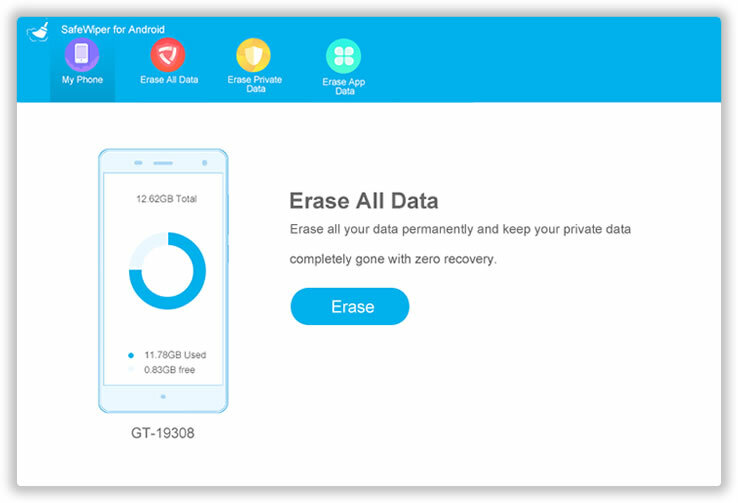 That's why in this tutorial, we will share two ways to erase all data from OnePlus phone permanently so that no data recovery software can ever recover them at all. OnePlus phone has a built-in feature where you can hard reset your phone to erase all data rom it. It needs special key combination and a few tweaks to implement this feature. In the below steps, we will elaborate how to perform a hard reset on your smartphone successfully. Step 2: Release the Volume up and down buttons when the light turns up on the screen and keep holding the Power button until the recovery mode appears. 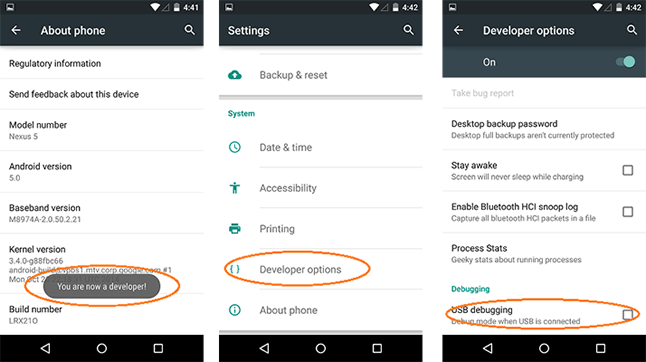 Step 3: Choose "Wipe data/factory reset" option by pressing the volume down button and tap the home button to select the option. Step 4: Next, choose "Yes – delete all data" and press the Home button to perform the factory reset. It will take few minutes and your phone should automatically restart when the process is done. However, the main issue with this method is that the deleted data can be retrieved by Android Data Recovery. 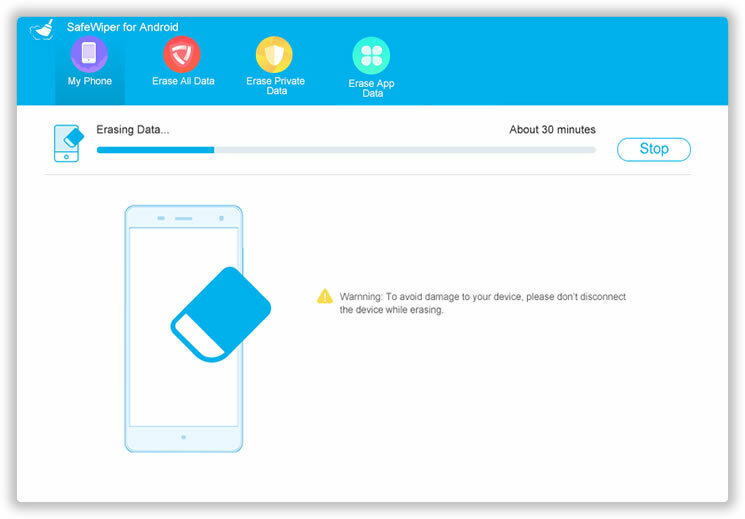 So if there were sensitive information stored on that phone, it is highly recommended to follow the steps in Method 2, which will completely wipe all data from the device. 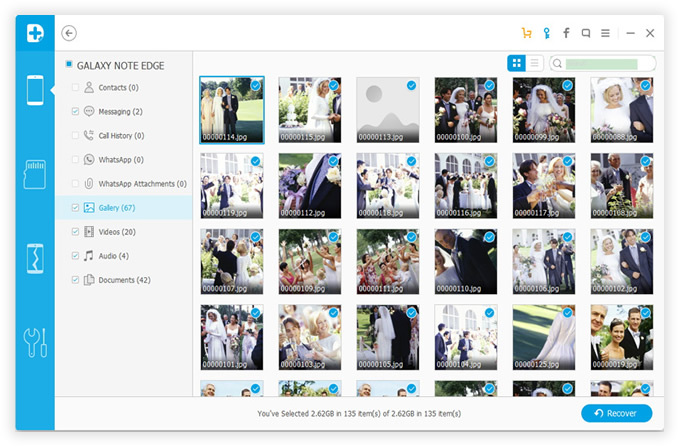 Below is a screenshot showing deleted photos are still visible to other users. Factory reset can be a temporary solution to wipe out your smartphone clean but if you are selling or donating your OnePlus 3T to destitute person then it will be a wise idea to delete everything from your phone beyond recovery so that no one can ever restore the data on your phone again. Android Data Eraser is an exceptional and compelling tool that can help you to wipe out your OnePlus phone with a single click. It uses very powerful algorithms to delete and overwrite everything with junk files so that there's no trace of your original data making it impossible for any professional data recovery to get them back. Now, you need to attach the phone to computer with USB cable. If the phone could be detected by the computer, then move to Step 3. If not, then you should turn on USB debugging on the phone. So the program is able to find your device once connected. 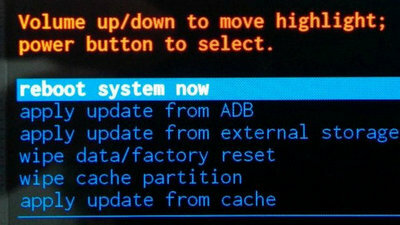 Once the phone being detecetd by the program, there is an option called "Erase All Data" displayed on the screen. Please make sure all important data is backed up. After that, click the button to permanently erase all data on that OnePlus Phone. Finally, you need to factory reset the device to ensure all data is forever. Some of the professional data recovery software can retrieve personal information from phone's internal memory and SD card. It even can restore personal contacts from SIM cards. So, destroying all data completely should be a top priority to protect personal identification. Android Data Eraser does help to achieve that task in an easy way and it is guaranteed that any data deleted with this erasing tool will be permanent. You can try to recover them with any data recovery tool but you will surely fail.